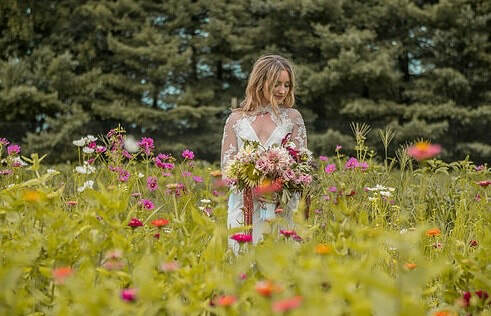 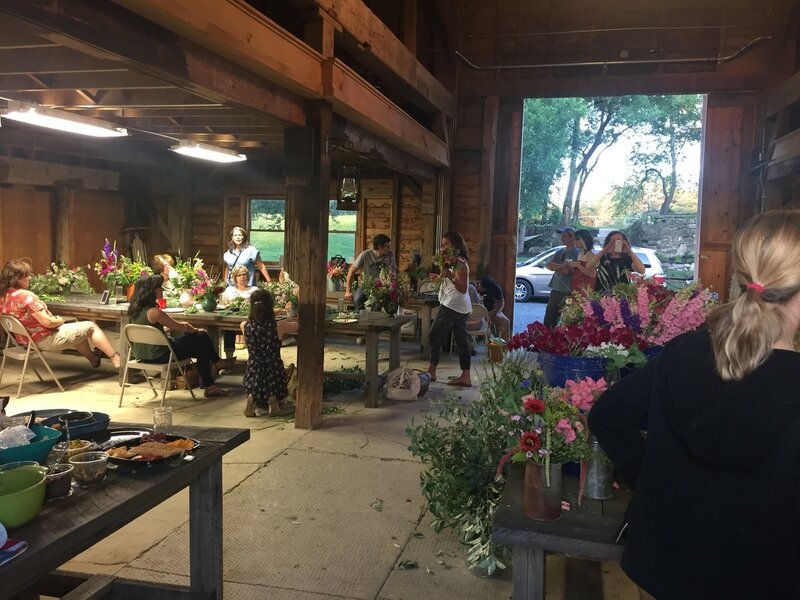 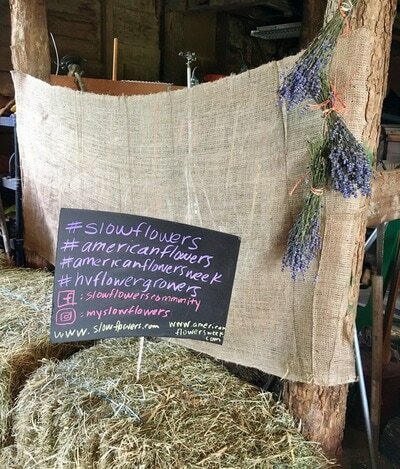 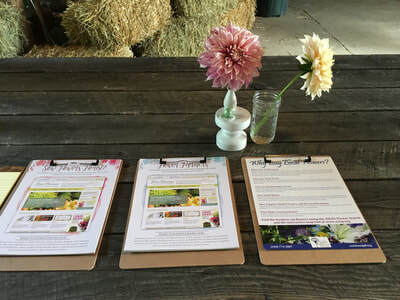 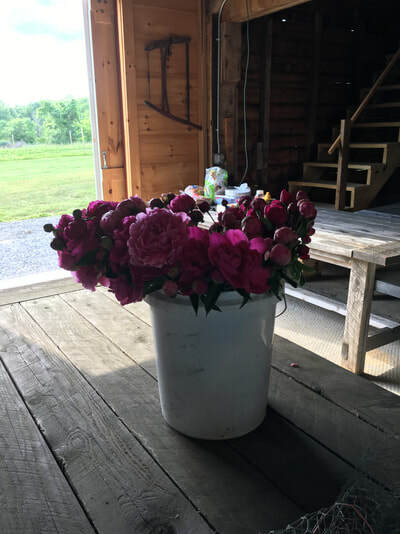 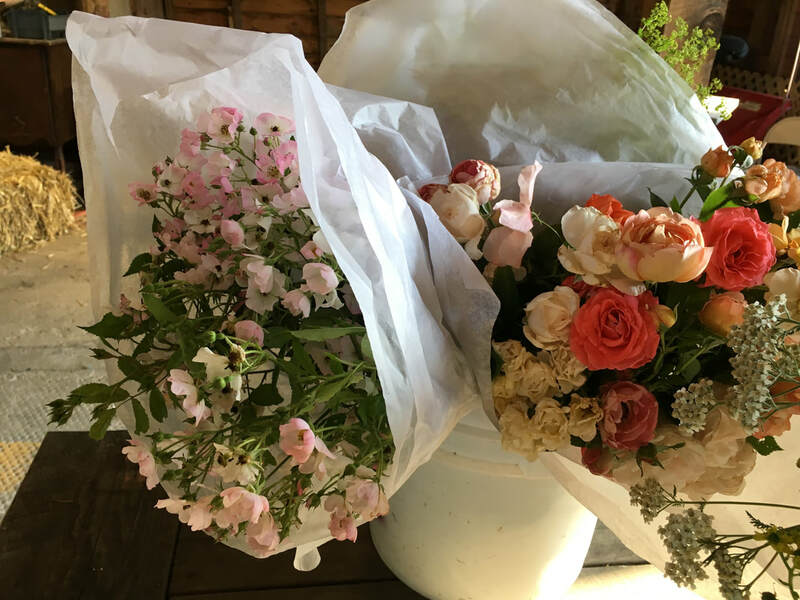 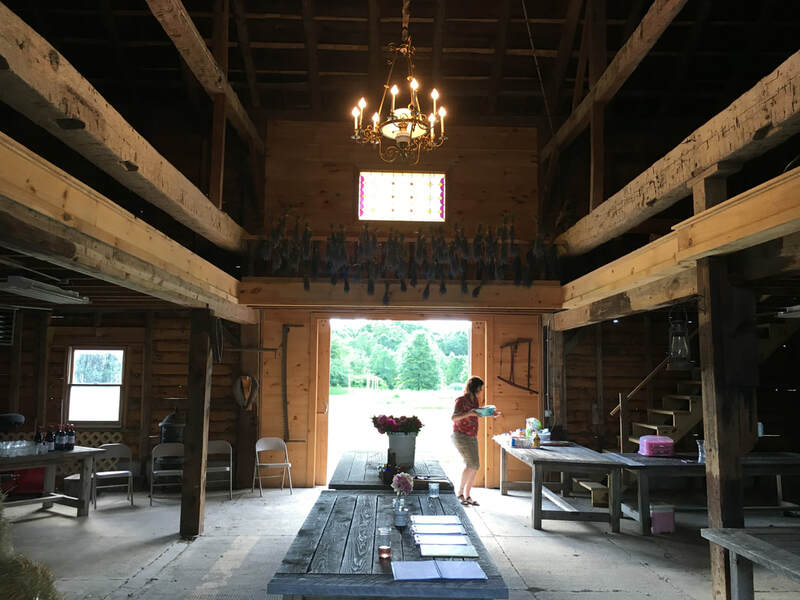 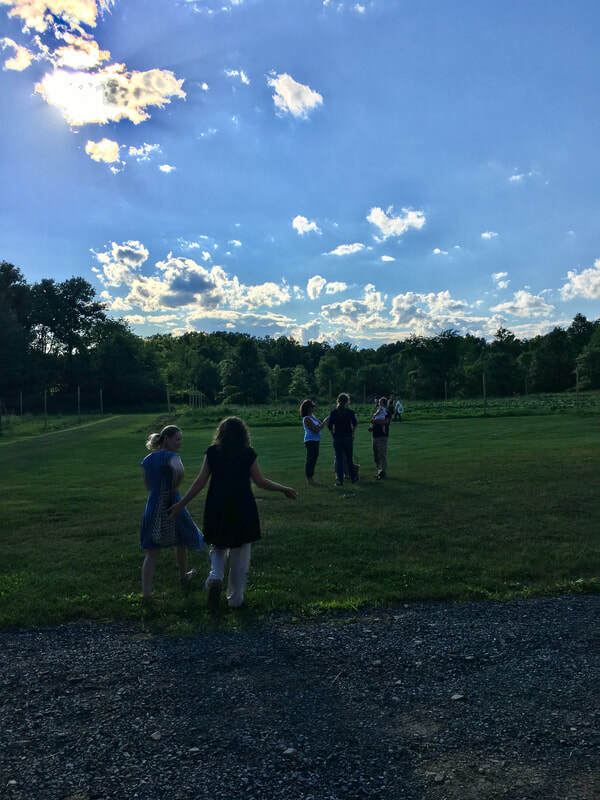 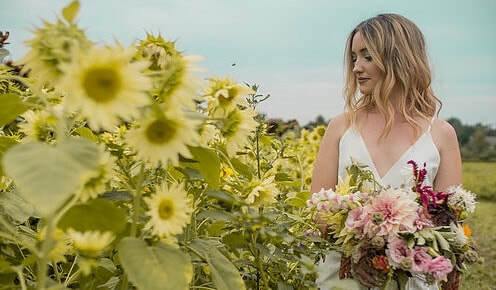 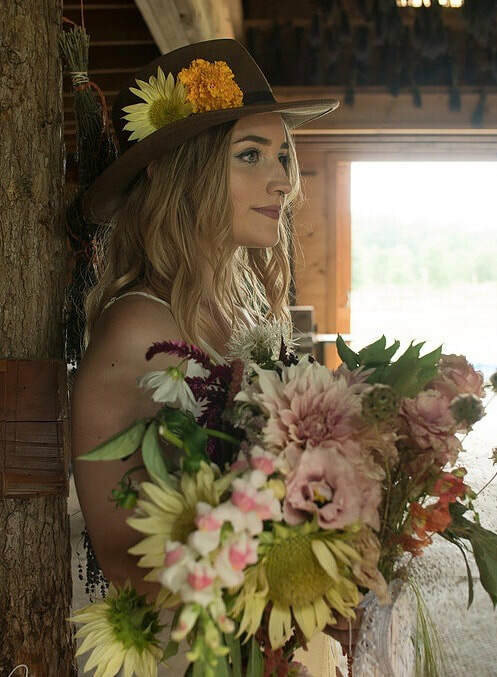 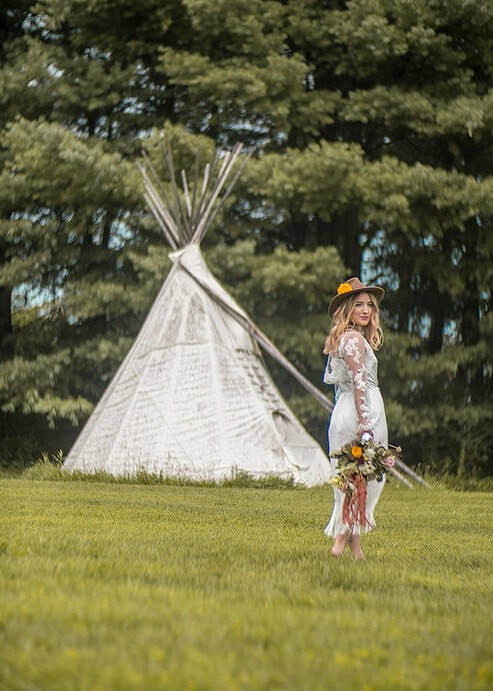 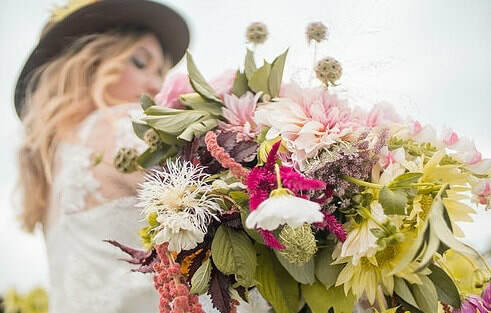 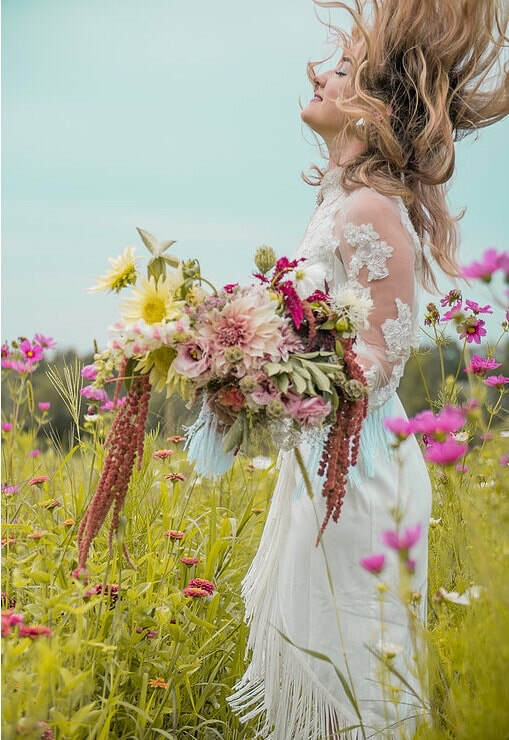 On June 26, 2017 we held our first American Flowers Week kickoff arranging soiree on the farm. It was hosted by the Hudson Valley Flower Growers Network. On June 25, 2017 Lucy the Rescue Dog celebrated her 4th birthday with a fundraiser for Perfect Pets Rescue, Inc. on the farm. On May 6, 2017 Jack celebrated his 1st Birthday on the farm. 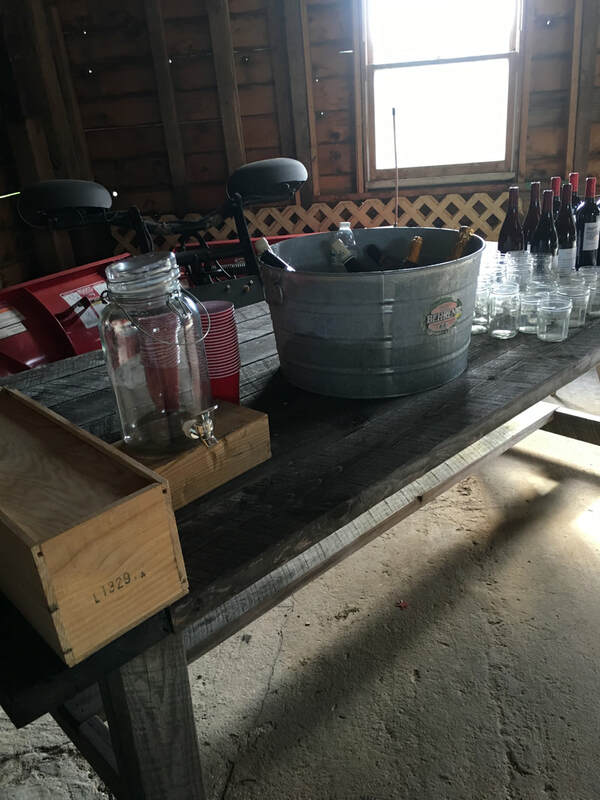 On November 25, 2016 Santa arrived on the farm for a fundraiser hosted by Lucy the Rescue Dog to benefit Perfect Pets Rescue, Inc.